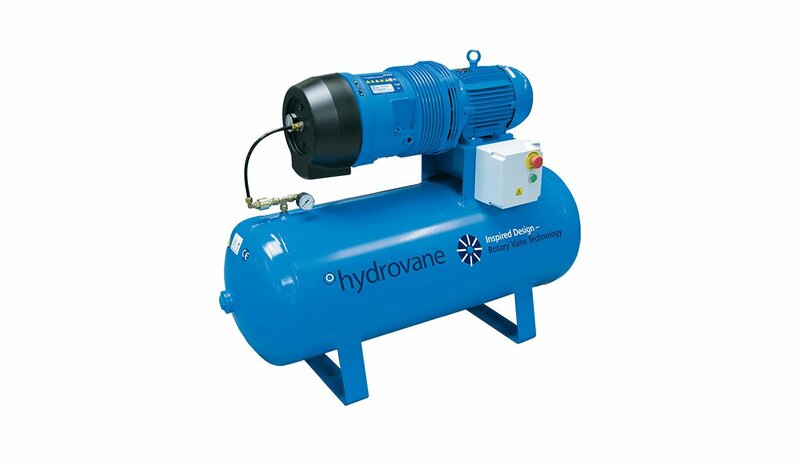 Direct Air and Pipework are authorised distributors of Hydrovane air compressors, and with more than 850,000 Hydrovane compressors manufactured to date, they can be found throughout all industry sectors. Hydrovane’s principle global manufacturing and distribution centre is based at Redditch in the UK, ideally situated between our Coventry and Cheltenham offices for the latest developments and technical support. The Hydrovane management system conforms to BS EN ISO 9001: 2008, ensuring the manufacture of first class compressors. No gears and no belts mean fewer components to maintain, fail or replace, and no power loss. With noise levels as low as 62 dB(A), there aren’t many compressors quiet enough to be located at the point of use. Hydrovane compressed air is clean, dry and pulse free straight from the outlet, with no receiver required as standard. Oil carryover (OCO) is typically less than 3 ppm. Reliable technology with fewer moving parts allows up to 100,000+ operating hours without the need for an expensive Air End change or refurbishment, when correctly serviced with genuine parts. Both vertical and horizontal formats are available as standard, enclosed or open, offering our customers a real choice when it comes to finding the solution. Maintenance and services conducted by Direct Air are carried out using genuine Hydrovane spares, ensuring your compressor is eligible for the Advance 10 Warranty. 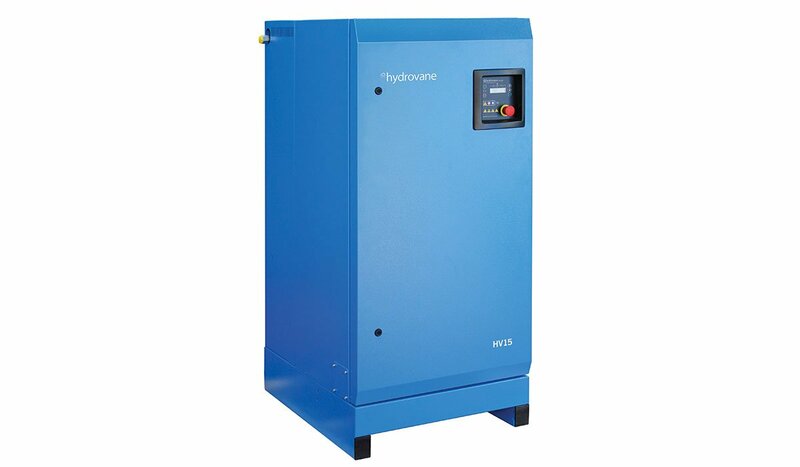 Hydrovane Regulated Speed compressors can reduce your energy bills by up to 50% with a typical payback in 3 years*. 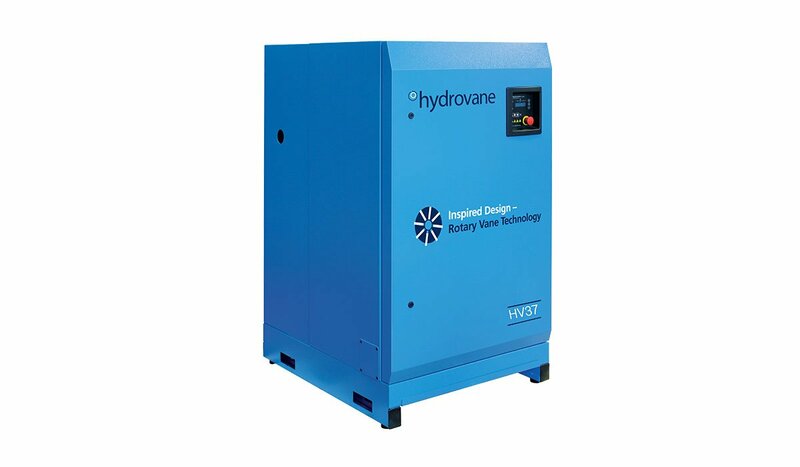 Regulated speed compressors from Hydrovane (7.5 to 45 kW) can efficiently and reliably meet the varying air demand found in the majority of air systems, by automatically controlling air output to meet your exact requirements. 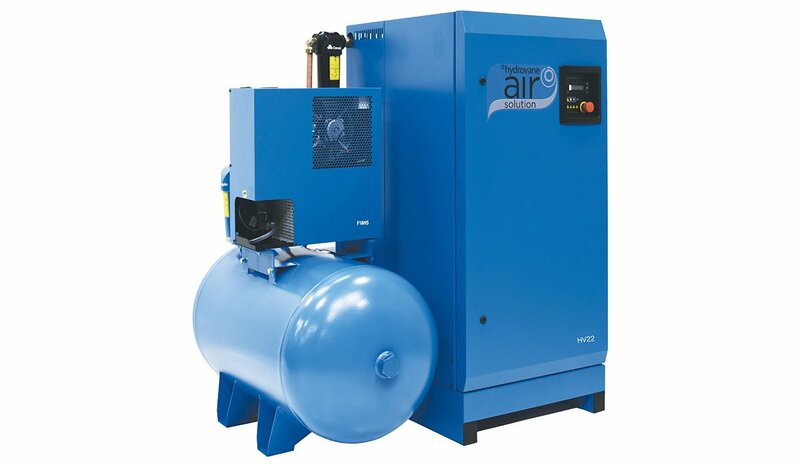 The right regulated speed compressor in the right application delivers significant energy savings and a stable air supply at a constant pressure. So how does a Hydrovane work? Automotive and Garage: From tyre inflation to product finishing, paint shops to air tools. Construction: From pneumatic drilling to ventilation systems, concrete conveying to air conditioning. Food and Beverage: From packaging to product handling, food filling machines to air knives. Medical and Dental: From sterilisation equipment to laboratory applications and breathing air. And many more! Find out how a Hydrovane solution could benefit your business. The Hydrovane Advance warranty offers complete peace of mind covering your Hydrovane compressor** for 10 years or 48,000 hours – whichever comes first! The use of genuine service kits, parts and lubricants are mandatory for continued Advance warranty cover. 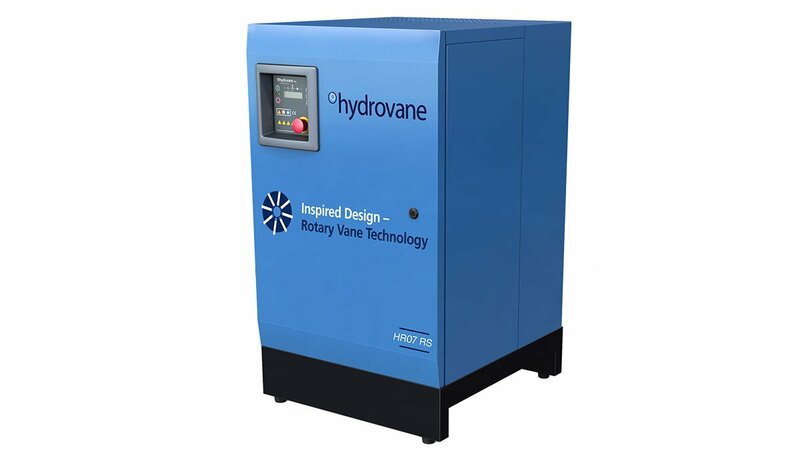 Advance servicing must be carried out by an authorised Hydrovane Distributor, whose personnel are fully trained and competent in the maintenance of a Hydrovane Compressor. ** Excluding gas compressors, HV04RM, HV05RM and HV07RM and non-standard product (NSP).